Its a picnic! Its a dance party! Come hang out on the field, enjoy food truck fare, cook s’mores, and socialize whilst the kiddos run around until dark! Food trucks open at 6pm! Spirit Wear (hats, water bottles, magnets and totes) available for purchase at the PTA membership table, starting at 6pm. 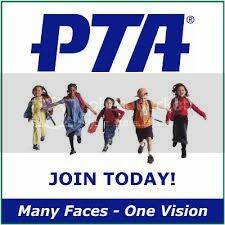 Join the PTA by THIS Friday and enter to win free spirit wear!